I know: it sounds incredibly ridiculous. “You’re writing a black history month post on…food?” Hear me out. I love food! I’m a self-professed foodie. As a matter of fact, when I was diagnosed with congestive heart failure, I went on a rampage trying to find healthy foods I was permitted to eat that didn’t taste like dry rice cakes and undressed tuna. But perhaps more than actual food, I love cake (and icecream). And this week, I found myself wondering why, in African-American culture, we celebrate so heavily–and with so many different varieties–of cake. Most people know by now about the tradition of what is called “soul food” in the African-American culture. Food is so special to black Americans because, during the times of slavery, food was pretty much all blacks had that was theirs. It gave them the opportunity to be creative and to demonstrate their love to their families and friends. Food was a community affair; everyone, both immediate and extended family as well as neighbors, would gather around one table and share a meal, often times for no real occasion at all. Sunday dinner is a family tradition in most African-American households, and, if you’ve ever been invited to one of these dinners, you’ll notice the crowd is not limited to blood relations. Even learning to cook is a tradition most black women pass on to their girls, and both cooking and baking are subjects of tremendous pride. Recipes are passed down through numerous generations, and signature dishes and desserts abound. Of all the cakes and dishes my mother (and grandmothers) have made over the years, pound cake is the one that stands out most for me. We had at least one pound cake–lemon, vanilla, sour cream, rum raisin–at every holiday or gathering. There was no such thing as having dinner without a dessert planned, and if some form of pound cake wasn’t on the dessert table, somebody complained. Of all the desserts friends and coworkers request of my mother, her pound cake is #1. Now, (since I’ve had several surgeries and my palette is incredibly sensitive), pound cake has become one of my favorites, too. It’s not too sweet, can be very light (or fulfillingly dense), and doesn’t even require icing to be tasty–although my mother does a fantastic lemon drizzle sometimes that can make you wanna slap…well, your mama. 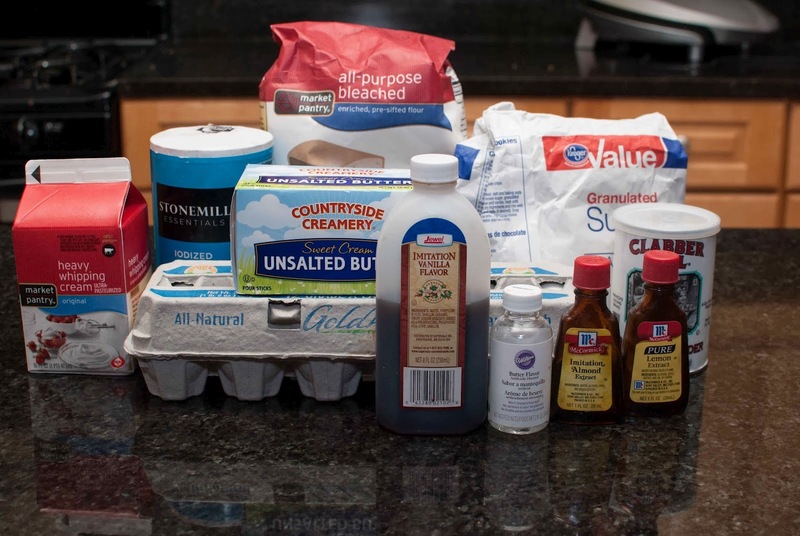 Pound cake got its name from its massive ingredients: one pound each of sugar, butter, eggs and flour. This batter of course could feed multiple families–and did. As I mentioned previously, meals were a family affair, and there were usually quite a few people gathered to eat together during slavery days. This recipe became so popular because it was easy to remember; most black Americans could not read or write due to slave codes in America that prevented the education of slaves. As time went on and the necessity for such a large cake decreased, the recipe was altered to allow for a lighter, smaller cake. But of course, the name stuck. 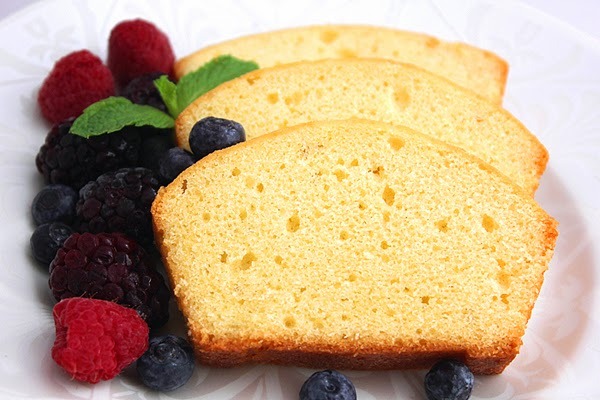 When Abby Fisher published the first African-American cookbook in 1881, it was no surprise there were two recipes for pound cake: one more traditional version that included the whole egg, and a second called “Silver Pound Cake” which only required egg whites. In her time, Abby was known primarily for pickling, but her catering business churned out thousands of pound cakes in multiple variations. In time, the invention of the mechanical egg beater by Willis Johnson in 1884 (which led to today’s electric mixer) aided bakers of every ethnicity to be more productive in their kitchens. The pound cake’s cultural prevalence is evident in its multiple references in aesthetic mediums. Poundcake became an urban sexual vernacular after Van Halen used it in a song, and Drake released his song “Pound Cake” in 2013, again as a sexual metaphor. Probably the most notorious use is Bill Cosby’s Pound Cake Speech made by the comedian at an NAACP award ceremony in 2004. The speech was so titled because of its analogy of common criminals versus political incarceration during the civil rights movement. Cosby has suffered much social backlash behind this speech for its criticism of the African-American community’s failure to take responsibility for their social and educational conditions. These days, everyone has a recipe for pound cake. It is no longer thought of as an African-American dessert or tradition, as is soul food in general despite its prominent historical relevance in southern culture. Each recipe has its different variation in measurements and flavor, but one thing is for certain: it remains as tasty as ever. So no matter the flavor or the way you dress it, I suggest you go out and grab yourself a slice. I can guarantee you won’t regret it! 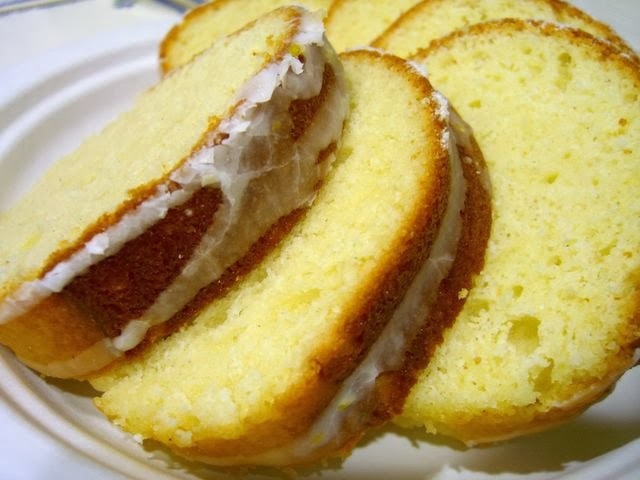 Do you have a fantastic recipe for pound cake? Share it with us! That cake is awesome, Holly! The hearts are so cute and it really does look delicious. Got to pin this one, for sure. Have a beautiful weekend!